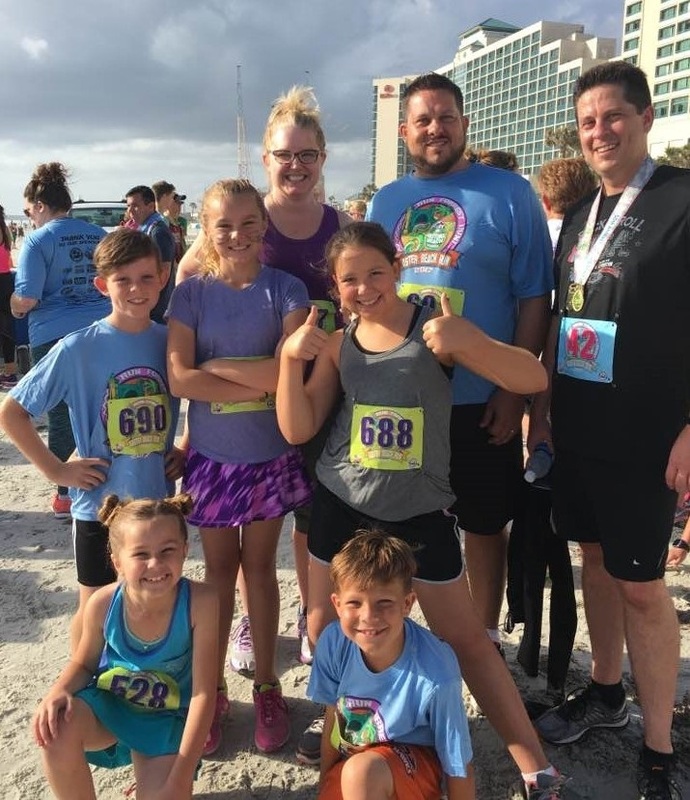 The tradition continued for the 50th Annual Daytona Beach Easter Beach Run on Saturday and The Bundza family was well represented. 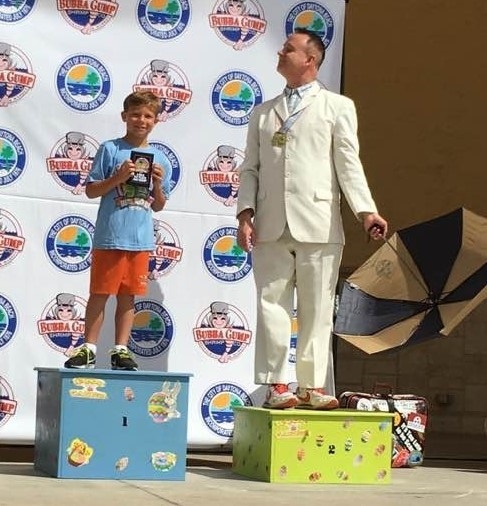 Gannon finished 1st in male 9-11 and 9th overall; Fisher finished 1st in male 8 and under. 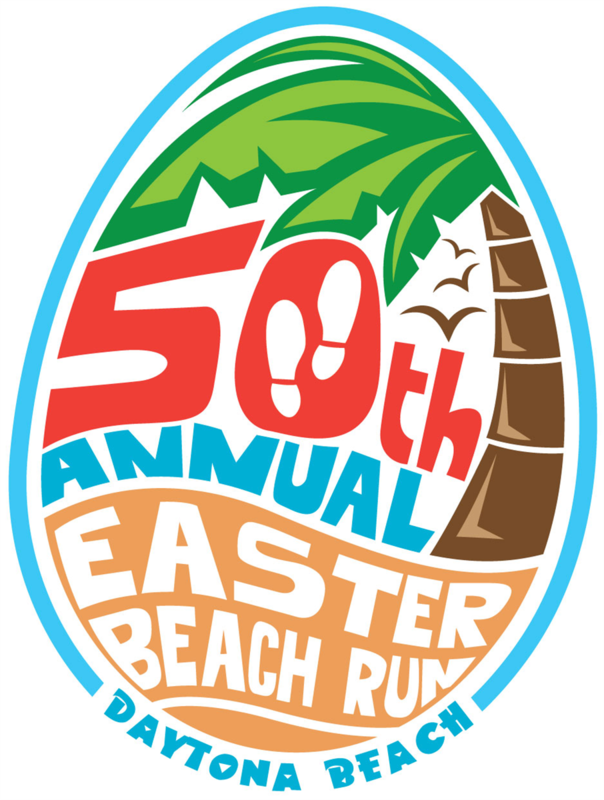 This festive, Easter-themed beach run was established in 1967 by the City of Daytona Beach and continues to be a family friendly fun run. The race was first held on Easter Sunday to provide an activity for visiting college students and is now the oldest consecutive footrace in the State of Florida. The special 50th anniversary custom “finisher” medals were given to the first 1,000 runners and walkers completing the race. Awards were also given for the top three overall finishers plus cash prizes for the 4 Mile race winners! 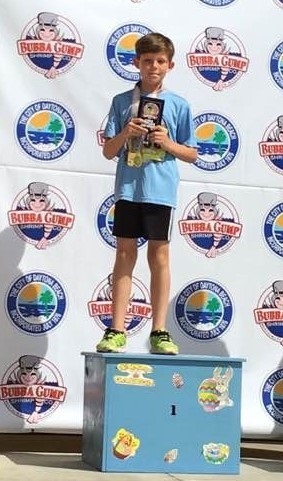 The 2 Mile winners received Bubba Gump Shrimp Co. sponsored gift baskets and awards for the top three male and female runners. 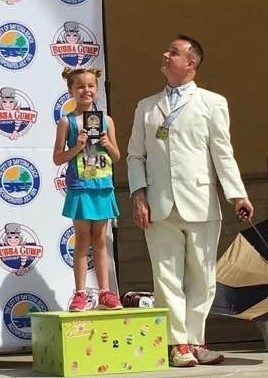 Each “Kids Race” participant received a participant medal!